Nail art tips and tricks! 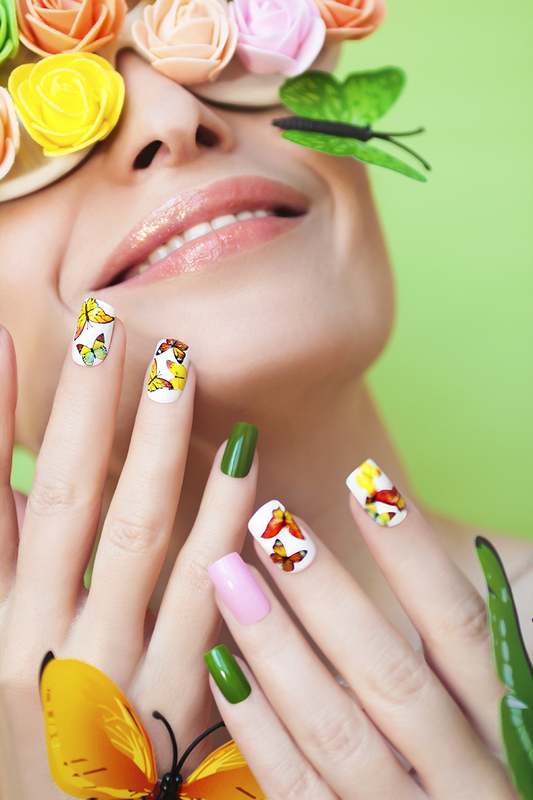 Do you have a passion for creativity and art, but don’t know where to start when it comes to your mani-pedi? We understand there are too many designs and too little time for nail art, so we have compiled a few easy tips and tricks to help your nails look their best. Create a marble effect using drops of nail polish in cold water, use a toothpick to swirl the colours around, dip your nail in and viola! Keep your nail polish in cool, dry and dark places such as the refrigerator, to help the formula last longer, which provides more opportunities to let your imagination run wild! Remember to take care of your nails and treat them to some loving every now and then! If you have trouble growing your nails, include a daily Silicea supplement to your routine to increase their strength and support. Check out www.silicea.com.au to see the full range of Silicea supplements available. Next Next post: Five easy tips to look after yourself!